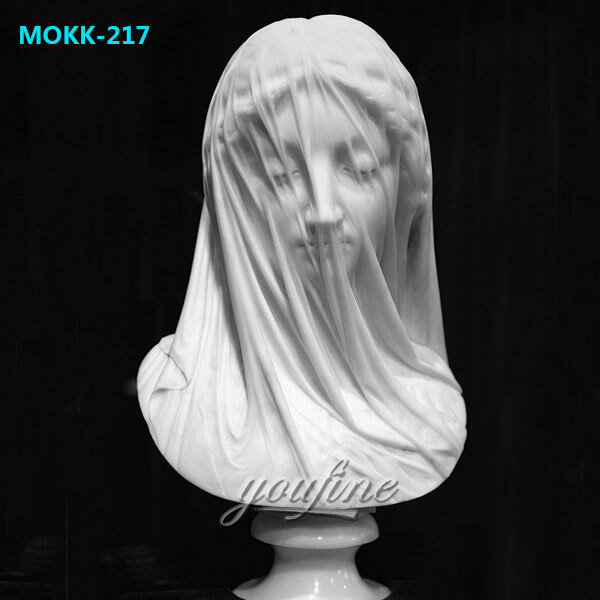 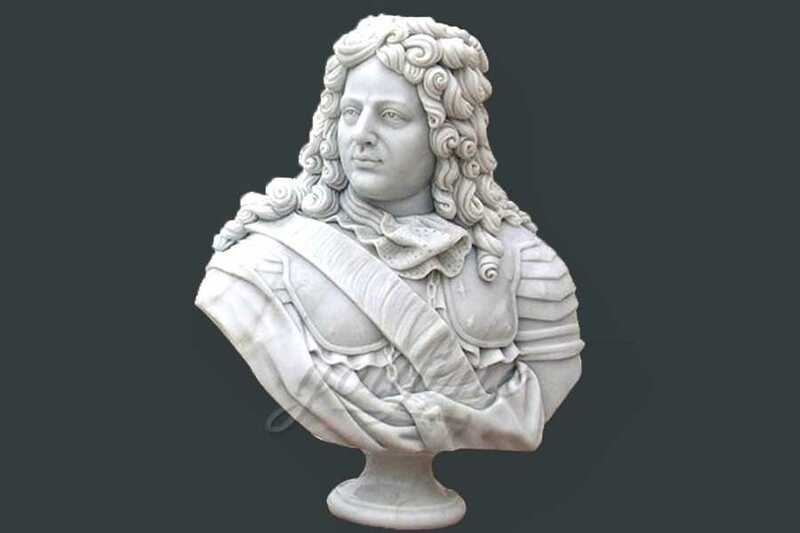 YOU FINE ART SCULPTURE is proud to provide the most broad line of Greece and Classical Roman Busts Design and portraits. 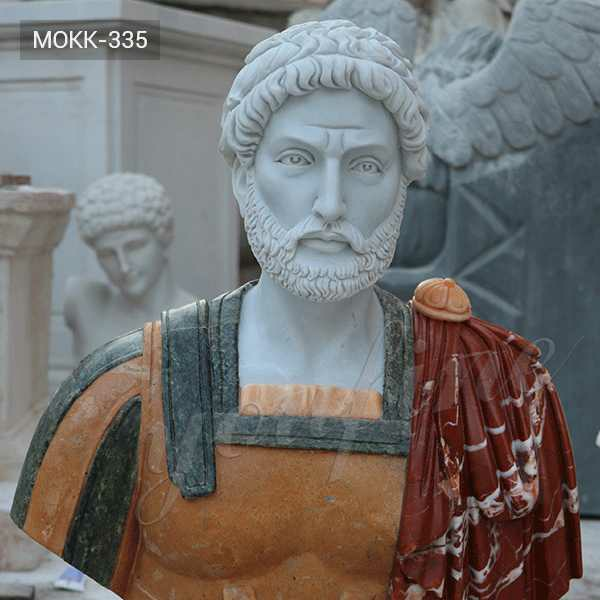 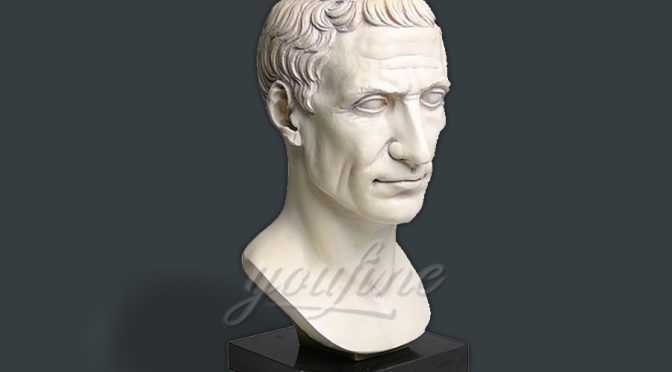 We specialize in the creation of custom sculptures Classical Roman Busts Design,characters,props,signs, animals,creatures,car parts, unique sculptures.No sculpture is to large or small. 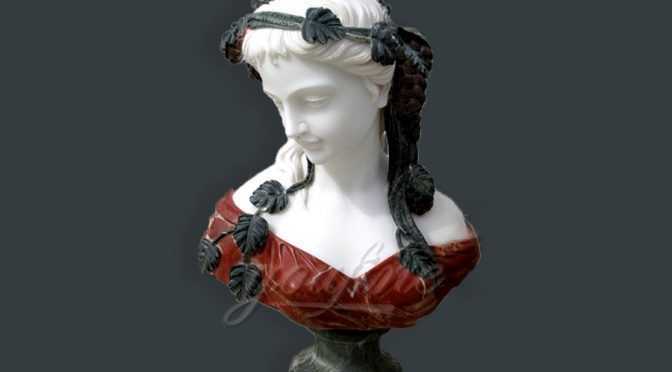 Custom made and personalized high quality and affordable Famous Art Marble Veiled Virgin Mary. 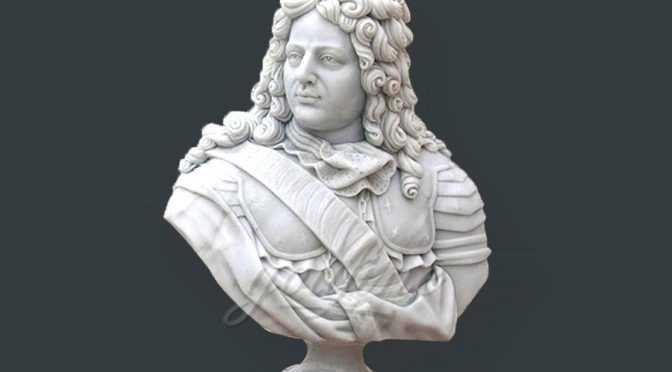 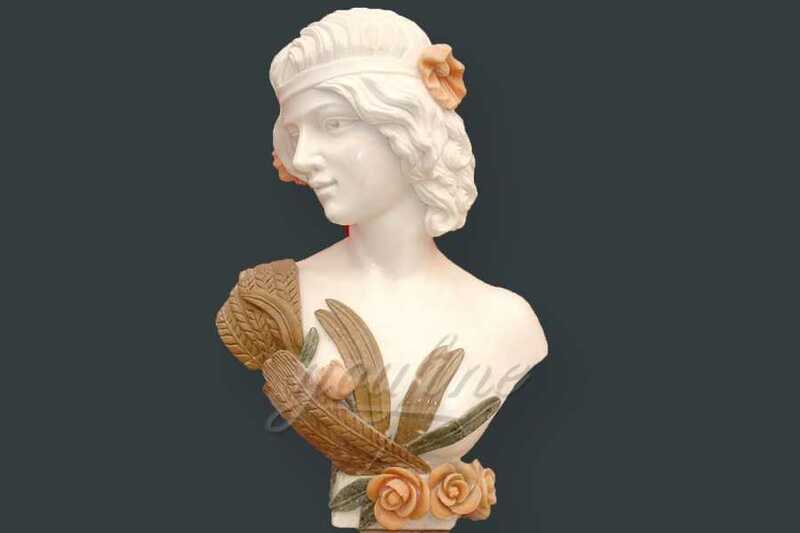 As with custom sculptures, custom bust can be bronze or marble made. 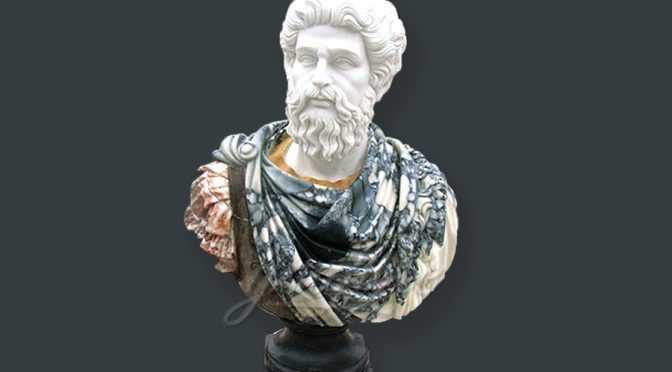 So any requirement about the famous marble bust or want custom made marble crafts, we are the right supplier for you could choose from ! 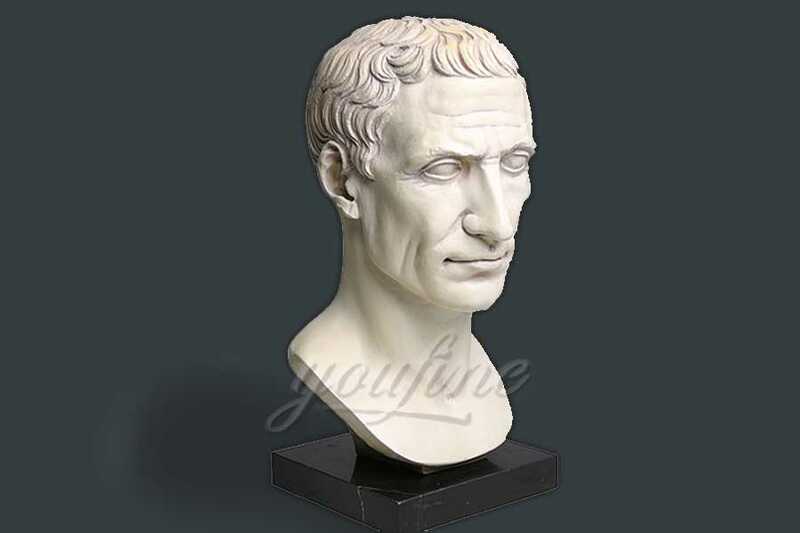 Custom made and personalized high quality and affordable Classical Famous Roman Bust sculptures commissions.As with custom sculptures, custom bust can be bronze or marble. 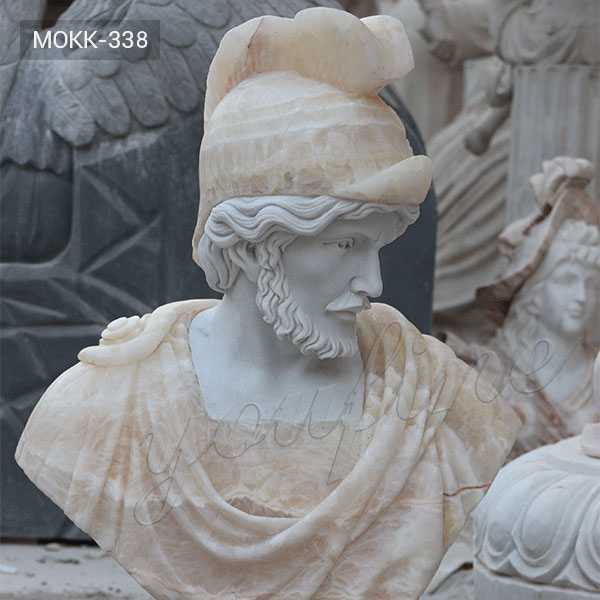 So any requirement about Classical Famous Roman Bust or want to custom made some marble crafts,this is the right place to choose from ! 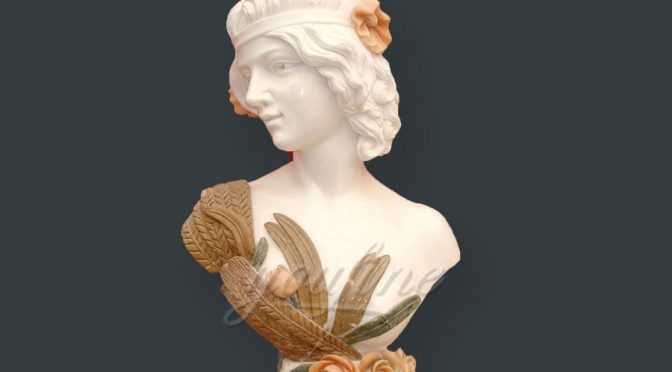 Size: 22 inches high or Customized Size.